5 Plants for Your Bedroom to Help You Sleep Better! 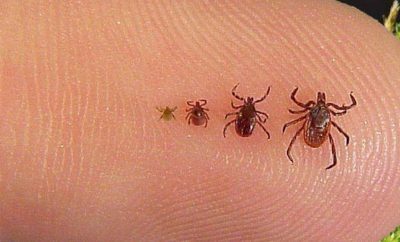 Apart from the fact that the house plants are very decorative, it has been proved that they are highly beneficial when we talk about health. As we all know, they filter air and oxygenate your house. 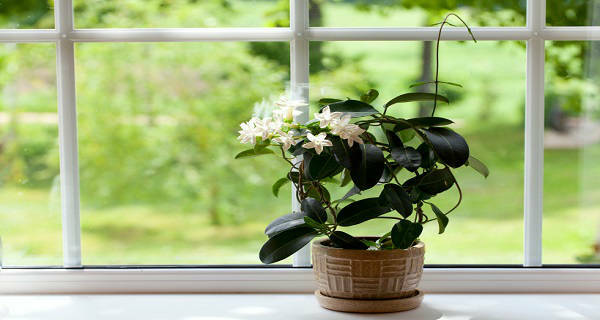 So, if you choose the right house plants for your bedroom it will be an excellent way to improve your sleep. Although the choice of plants is huge, this article shows 5 most effective plants that can help you to improve your quality of sleep and the feel of your bedroom. Lavender is usually used as a fragrance for shampoos, scented clothes and soaps. On the other side it is also good as a cleaning agent. 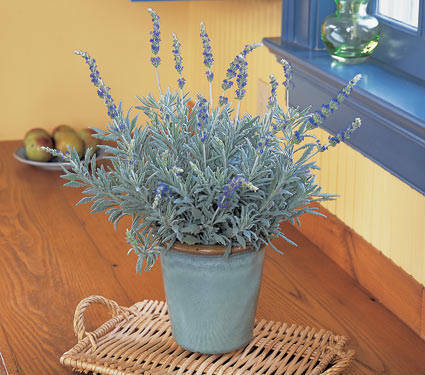 But the most interesting fact is that lavender can help treat anxiety and insomnia. Researchers discovered that inhaling lavender scent has sedating effects and can unleash soothing. Another natural healer that is great for burned skin, scars and soothing inflammation, aloe vera is also good for detoxifying the body. Additionally, aloe can help eradicate polluting chemicals found in different cleaning agents, and this way it can purify air in the bedroom and the rest of your home. Another interesting thing connected with this plant is that when there are high levels of harmful chemicals in your home, the plant will develop brown spots. That way it will keep you aware of the situation in your home. The Wheeling Jesuit University conducted a study that has shown the efficacy of jasmine as a natural sleeping aid. 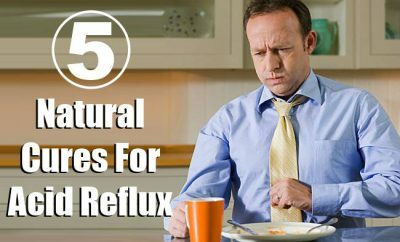 Positive effects include improved mood upon wakening, decreased anxiety and improved quality of sleep. 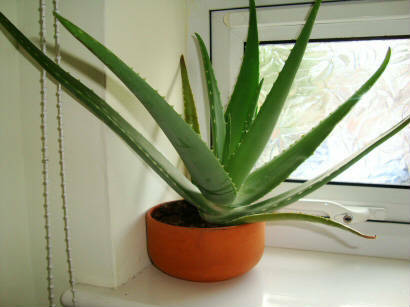 Snake Plant is recommended as an excellent way to improve oxygen purity in your house. They are perfect for the bedroom with low cost. What’s awesome about this plant is that it emits oxygen at night time whilst simultaneously taking in. Carbon dioxide is what we produce when breathing. This way leads to a purer quality of air and a better night’s sleep. 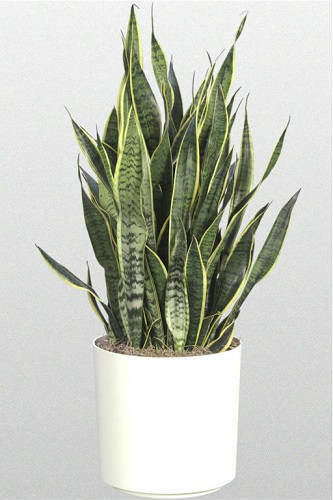 The Snake Plant has the power to filter some nasty but common household toxins from the air. The best air-purifying plant is actually English Ivy. This proves a recent study supported by NASA. 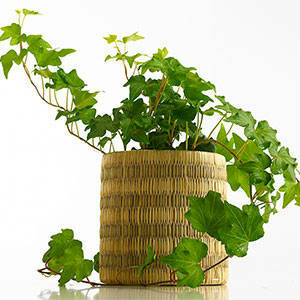 This is the most efficient plant when we talk about absorbing formaldehyde. English ivy survives in moderate temperatures. It is easy to grow because it needs medium sun light exposure. English Ivy is the best bedroom plant because it will improve your sleep. Thank you for reading this article. If you find it helpful, please share it with your family and friends! This way you support spreading free information about health. 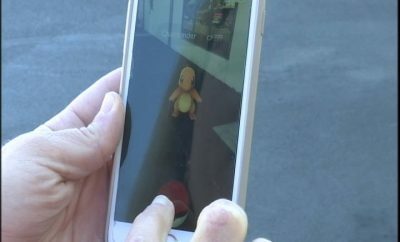 Could “Pokémon Go” be bad for your health?